Metso is addressing the growing demand for mobile track-mounted crushing plants by commissioning a new, faster assembly line at the Tampere factory in Finland. The assembly of a 50-tonne, track-mounted crushing plant now takes two working days. The serial production line operates in two shifts and increases Metso’s mobile crushing plant production capacity by 25 percent. 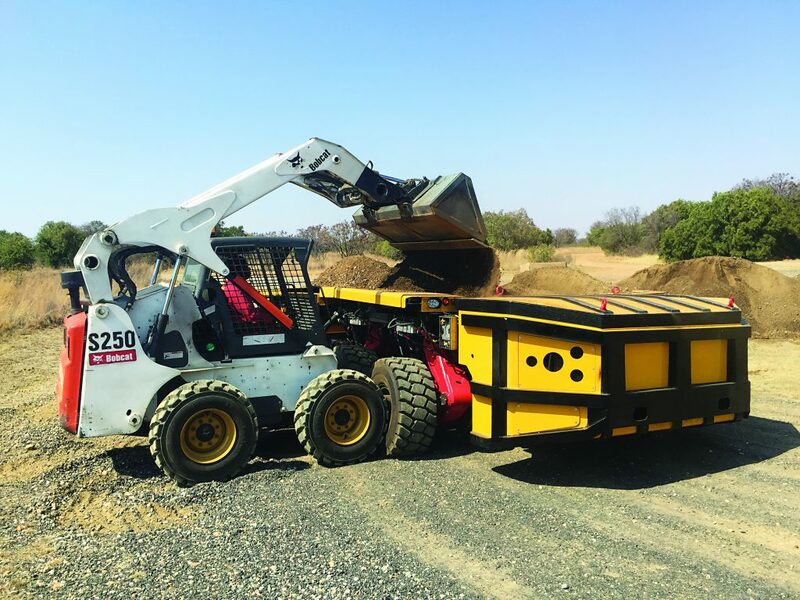 “Demand for mobile Lokotrack crushers for aggregates took an upward turn 18 months ago, so the timing of our investment in capacity growth was right. We want to ensure that our production capacity can meet customers’ growing needs,” says Markku Simula, President: Aggregates Equipment business area at Metso. The new high-speed assembly line has six assembly stations instead of the previous five, thus improving the line’s flexibility and shortening the overall assembly time. Currently, the line is used for assembling the most popular crusher models. Assembly of heavier and more complex models will begin later this year. The first Lokotrack model rolled off the new assembly line in the second week of January. Based on the current plan, the assembly line will complete about 200 crushing plants before mid-year. Metso is a Finish industrial company, offering equipment and services for the sustainable processing and flow of natural resources in the mining, aggregates, recycling and process industries.